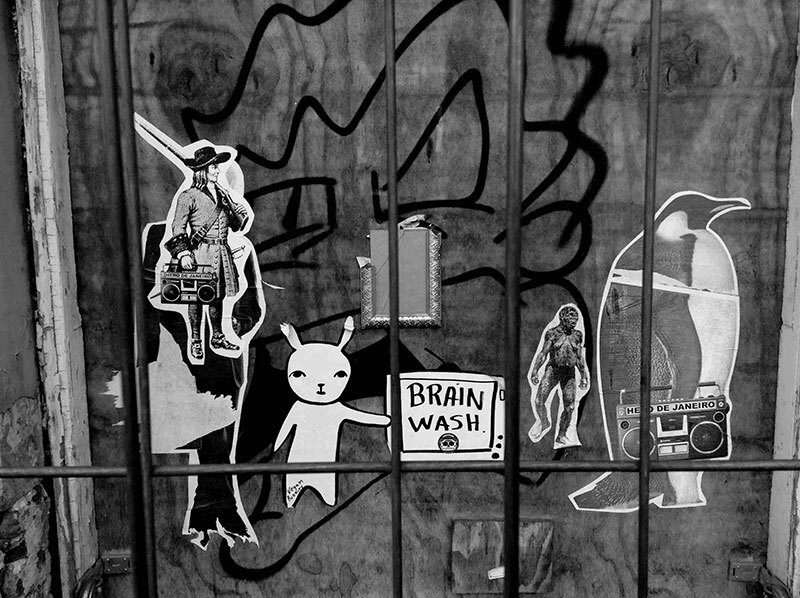 This week, we read Paulo Romeiro’s view of Creativity. I’m excited to share his view with you, because his professional background is in Business – not Arts related at all! But I agree with him: creativity is not exclusive of the arts, creativity is about something else. Thank you, Paulo, for sharing your view! I do not work in an area related to art, architecture or design, but I consider myself a very creative person. For me, creativity is the ability to find solutions to a problem. Unfortunately I feel that creativity is too associated with having original ideas, to invent something that did not exist before, to make a revolution in a specific department, to make a big innovation; and while true, it does not occur often. I work in Business management and use creativity to create solutions for solving problems. I focus on providing value to our customers, satisfying a specific need or solving a problem they have. All this by providing good quality product/service, at a competitive cost, with good financial return. It’s easier said than done and requires a lot of problem solving. And when our customers are satisfied, repurchases our product and recommends our product to their friends, family and colleagues, originality does not matter. What matters is that their problem was solved. This (solving a problem) might be by bringing something from one country to another (exporting Via Verde to the world), might be doing what others are doing better (H3 vs. McDonalds) or indeed creating a revolution by looking to a category from a new perspective (iPhone). So any person that is solving problems is a creative person, because he or she is creating a solution. Paulo works as a Business and Team Leader; in his spare time, he loves skiing, cooking and playing musical instruments. And… he’s also my husband! Want to have a say? Comment below or send me an email with your view. I’m so happy to share what Paula Rainha, my long time friend, current studio mate, and lighting designer extraordinaire has to say about creativity. Paula has many talents: she’s a dancer, a traveler, an architect and also a story-teller. Paula has an eye to spot the story where no one else would see it, and the blog she kept while living in London, a few years ago, is a great example. 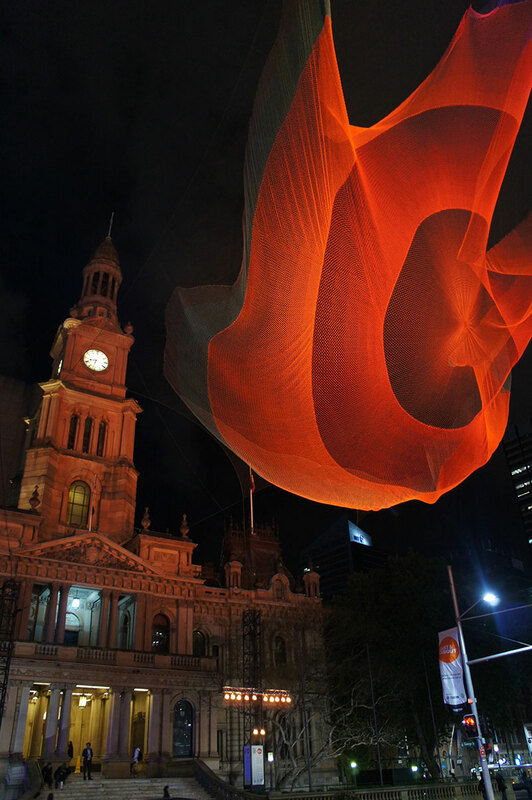 In 2011, Paula won a worldwide competition that took her around the globe, blogging about light. You can read her articles here. Paula, thank you for being part of the Creativity Series! I’m an architect by profession, a dancer by heart and a lighting designer by addiction. Does that make me a creative person? According to most of you, yes, but before becoming a ‘professional creative’ I have the impression I was always attracted to the feeling of creating something and becoming satisfied seeing things happen through me. I lost track of moments I thought I wasn’t creative and looking at the amount of people that have told me they weren’t creative, I’m probably not the only one. But I was wrong, looking back I realised that there were many little creative moments that lead to what I am today: imagining stories with my dolls, building up cities with legos, playing in the sand with buckets and scoops, baking cakes, dancing, drawing, cooking or travelling. I came to the conclusion that each one of us has an inner creativity. The moment you step out of the door in the morning, you were already creative. You had to choose what to wear or you had to decide what to have for breakfast, amongst the infinite possibilities of cereals and toasts. And what is most surprising is that just this small inspired moment can actually make your day different. Creativity can be found in the most unexpected daily details but can also be found on the way each one of us faces life: the way you deal and connect with people, how do you address and solve your daily problems, how open you can be to new and different points of view and how do you tell your life story. I guess what I’m trying to say is that what makes someone creative is not the ability to draw or to design but the capacity of making each day different. And now my question is, have you made your day different today? 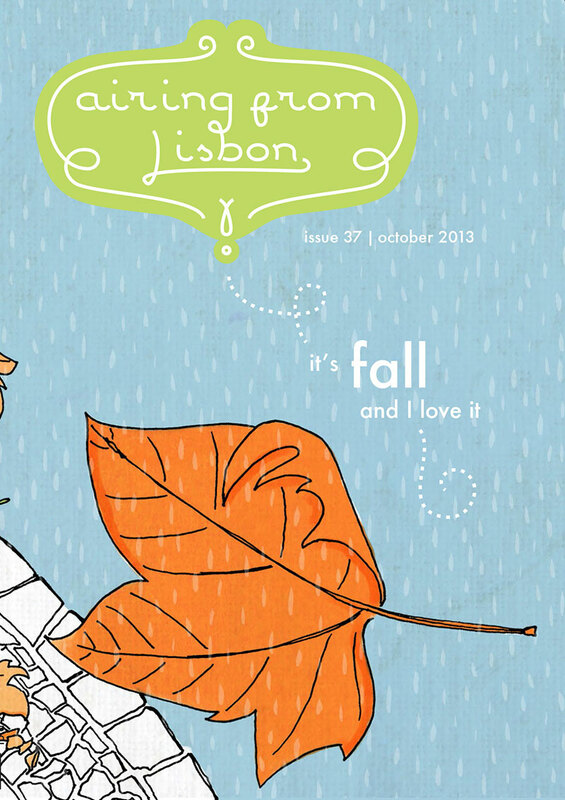 Paula is a lighting designer working globally from her hometown of Lisbon, Portugal. You can find her online on her portfolio site or connect with her via Twitter. How cool is this? Well, I think it is extremely cool. 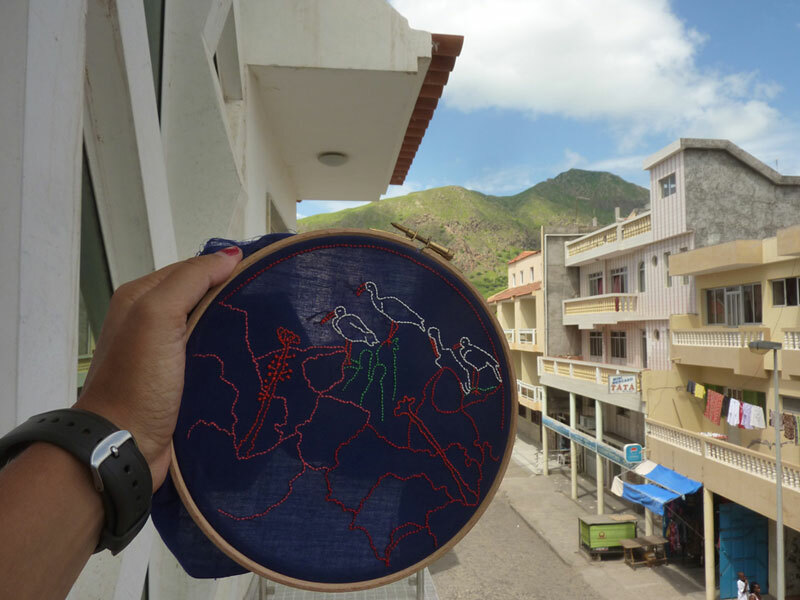 These photos show one Embroidery Club member’s September project (this member, coincidentally, is my sister, and she took these pictures where she currently lives, in Cape Verde). Have you noticed all the details she added to the embroidery? That is what I call creativity: she thought the design needed something to “hold it all together” and went problem solving, creating a line around the embroidery – and even embroidering freehand text! My heart warms when I receive members’ photos and see the twists each one gives to their individual project. Thank you again! How about you? 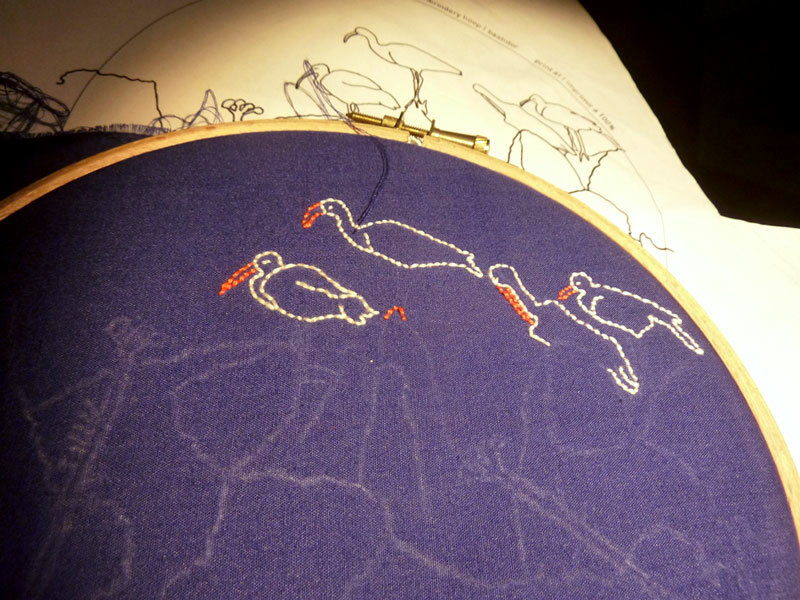 Have you considered joining the Embroidery Club? How about giving it as a gift? (Mail me!) 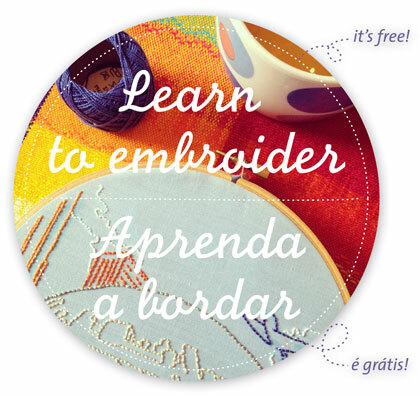 Now that the Holidays are just around the corner, this is a great gift idea for a beginner or a seasoned embroiderer (check out my free back-stitch tutorial if you want to try it). 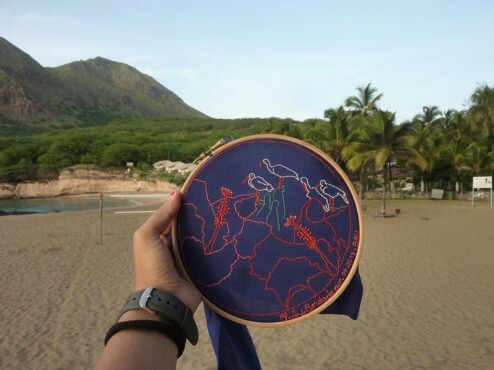 Read the FAQ and their answers and join today and you will be embroidering in no time. Have a wonderful day! As for me, I’ll go prepare December’s template. Quando recebi as fotografias fiquei deliciada com todos os pequenos detalhes que a minha irmã acrescentou ao desenho. A isto – resolver problemas – chamo de criatividade: ela achou que o desenho precisava de algo que o contivesse e lançou-se a bordar uma cercadura. Repararam que ela ainda bordou letras manuscritas? Fantástico! É por isso que adoro receber as fotografias dos vossos trabalhos: cada pessoa dá-lhe um toque muito pessoal, potenciando todo o desenho! Obrigada! Já considerou aderir ao Clube de Bordado? Ou dar seis ou dose meses de alegria a alguém querido? (Escreva-me!) Se tem receio de não ter experiência suficiente, não se apoquente: descarregue aqui o meu passo-a-passo gratuito do ponto atrás, o que eu uso nos meus bordados. Adira hoje ao Clube e no fim-de-semana já poderá estar a bordar! Enquanto isso, vou preparar o projecto de Dezembro!